As a valued loyal customer you mean the world to us. 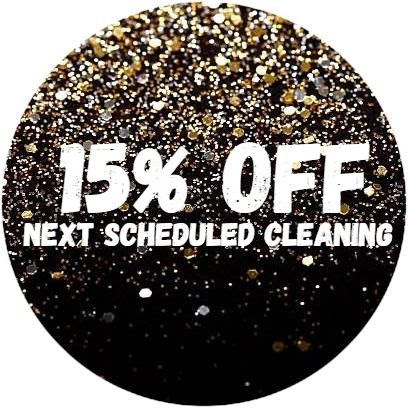 Maids and Moore would like to offer you a discount that is valid for your next scheduled routine cleanings. It easy for to refer your friends. Simply Click the Link Belowand receive a FREE instant quote 24/7. Check it out! Maids and Moore have been announced as 2019 Most Loved Housecleaning Service. Thank you for your support and loyalty to Maids and Moore. We are proud and honored to provide quality service to our community. 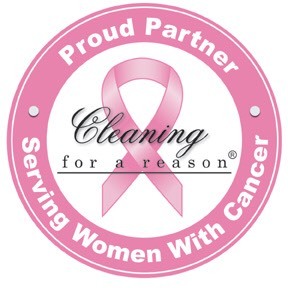 Austin, Conroe, & Belton, Texas – March 14, 2018 – Since 2008, Maids and Moore Cleaning Services, a 10-year family-owned and operated cleaning company, has been teamed up with Cleaning For A Reason, an international nonprofit serving women with cancer. In those 10 years, Maids and Moore has generously donated house cleanings to more than 70 women battling cancer throughout Travis County, Montgomery County, and Bell and Coryell County. 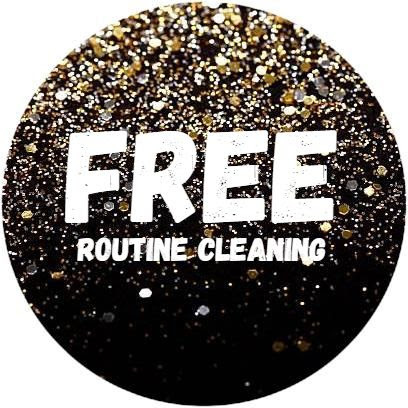 Maids and Moore owner Holly Moore will be bringing heightened awareness of the cause to the three counties during National Cleaning For A Reason week, April 18-24. The goal is to help more woman who are battling cancer, any type of cancer. During this special week and in celebration of their 10 years of donated cleanings, Maids and Moore will be taking on more charitable cleans and wearing pink to promote cancer awareness for women. 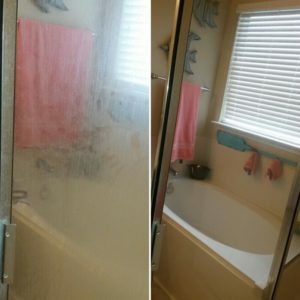 Maids and Moore specializes in residential cleanings, commercial cleanings, carpet cleanings, and window cleanings. 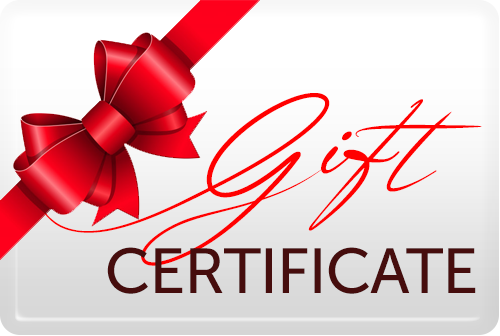 All of the thoroughly trained cleaning techs adhere to the company’s philosophy of 100 percent customer satisfaction.